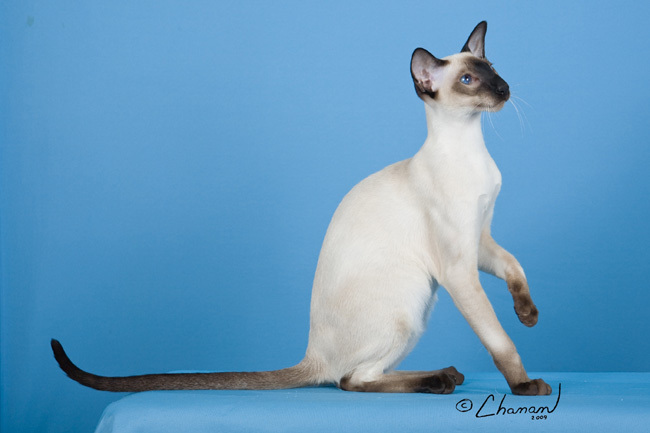 Beautiful Pet and Show Siamese Kittens almost here! ~ Best friend for life! 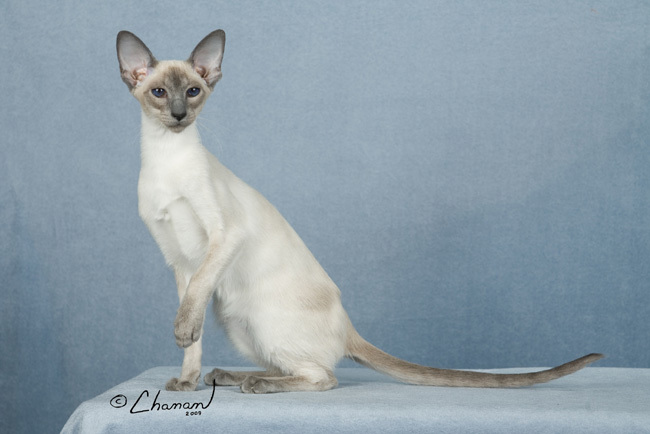 Sweet Chestnut Oriental Kittens on the way! ~ Very sweet & social! Ready for pick up ~ Reserve your kitten now. Call 717 201-0759 to reserve your kitten. We have a few Retired Adults needing special homes too. Very sweet and loving dispositions. 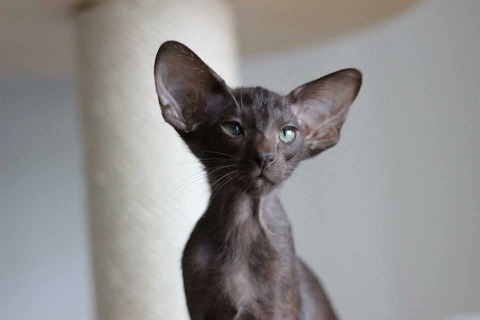 Beautiful kittens will be available soon. Reserve yours today. Lilac to Seal breeding on the way. Keep posted for the details. Now taking deposit for your next kitten. A $400.00 deposit is required to reserve a kitten. All kittens are spayed and neutered before leaving my home. 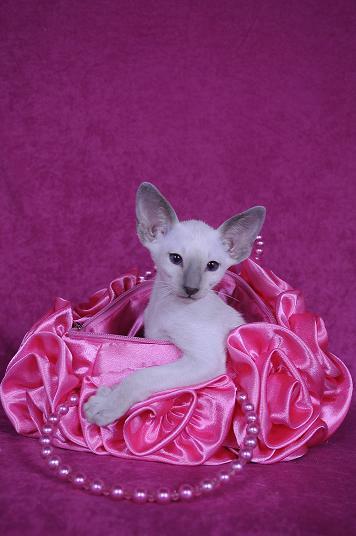 All kittens come with a health guarantee and only placed in the best of homes. All kittens raised under foot and given lots of attention and a lot of time invested by all of our family members. Our kittens are very social girls and guys and love to sit on our laps. 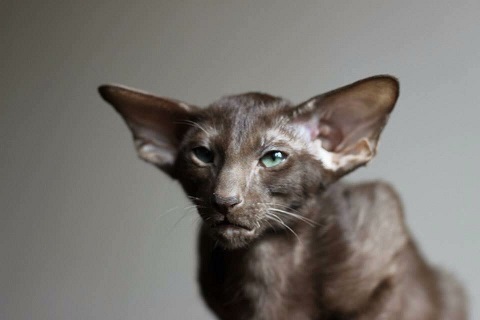 To place a pet kitten on hold a $400.00 deposit is required, all pet kittens will be spayed or neutered before placed in their new homes, at about 16 weeks of age. All kittens spayed and neutered before placed. Check back for Retired Adults! All spay and neutered retirees available with discounts given to my pet buyers, they need to have the very best homes too. I like to place my mom's with one of their kitten homes for an easy transition for both Mom and kitten when possible.